A Colorado State University Police Officer is seriously injured after being dragged by a vehicle on Thursday morning, reports KUSA-TV. 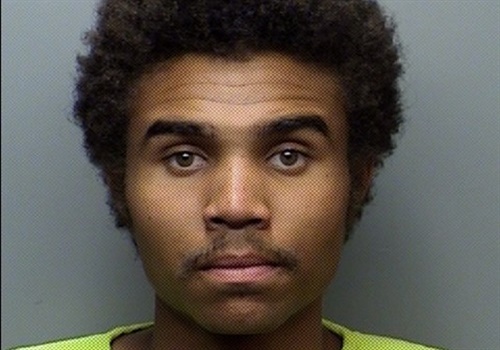 At around 1:43 a.m., a CSU police officer conducted a traffic stop. The driver, 21-year-old Dominic Charles Jackson, reportedly showed a gun to the officer and attempted to flee in the vehicle. The police officer, whose name has not yet been released, was then dragged by the vehicle for a short distance before it came to a stop and Jackson was taken into custody. The officer sustained serious but non-life-threatening injuries. The vehicle was later determined to be stolen.